Goal Statement: The Veterans Health Administration (VHA) will proactively identify and provide interventions for at-risk Veterans, both those using VHA care and those using other care systems, to prevent suicide and overdose death. VHA will increase the use of interventions for Veterans at-risk for suicide through the use of predictive modeling and enhanced engagement strategies. By September 30, 2019, the rate at which Veterans targeted through predictive modeling algorithms within the VHA system and that receive core recommended interventions will increase to 90%. 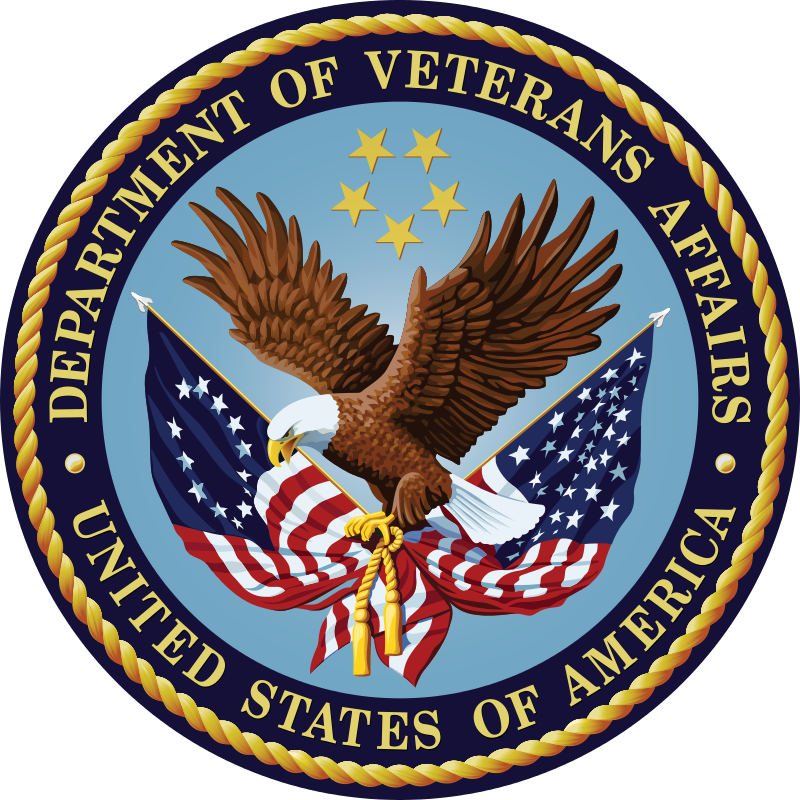 By September 30, 2019, VA will partner with Health and Human Services(HHS)/Substance Abuse and Mental Health Services Administration (SAMHSA) and 17 cities in a “Mayor’s Challenge” to develop community plans to end Veteran suicide outside the VHA system.